It all began with bikes. Two cycling enthusiasts set ŠKODA on the road – and the two-wheeled transporters remain central to the brand right to this day. 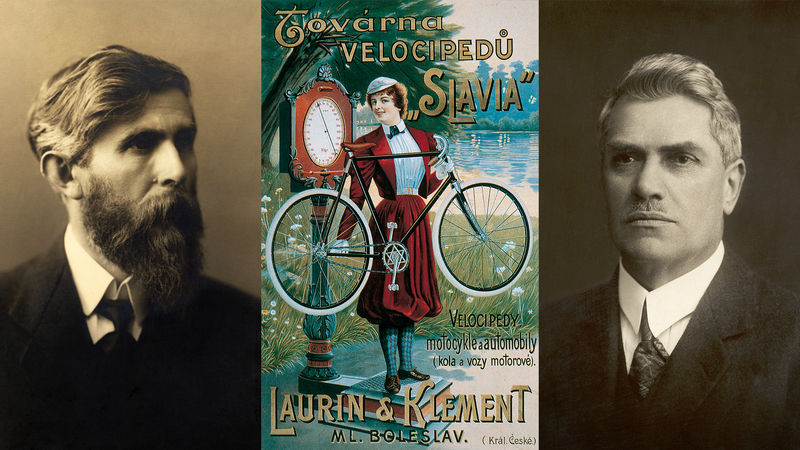 Just 120 years ago, Václav Laurin and Václav Klement laid the foundations for ŠKODA’s success. Their company, Laurin & Klement, grew out of their frustration at the unavailability of a good quality bicycle. Unable to find one they felt happy with, they built their own in 1895. They called their first bike the Slavia, and they made it for both men and women – and then made a tandem, too, so two people could pedal along together. Focusing on technical excellence and reliability, they put their bikes through demanding tests. For example, their innovative air-filled tyres were “immersed in water three meters deep for 24 hours without any trace of water penetrating into the bearings”. Their exacting standards coupled with the ease of maintenance contributed to the Slavia’s good reputation. The expanding range soon led to a motor-powered bike with an auxiliary motor, the Motocyclette, which could race along at an impressive 30 km/h. And from there it was but a small step to their first car. 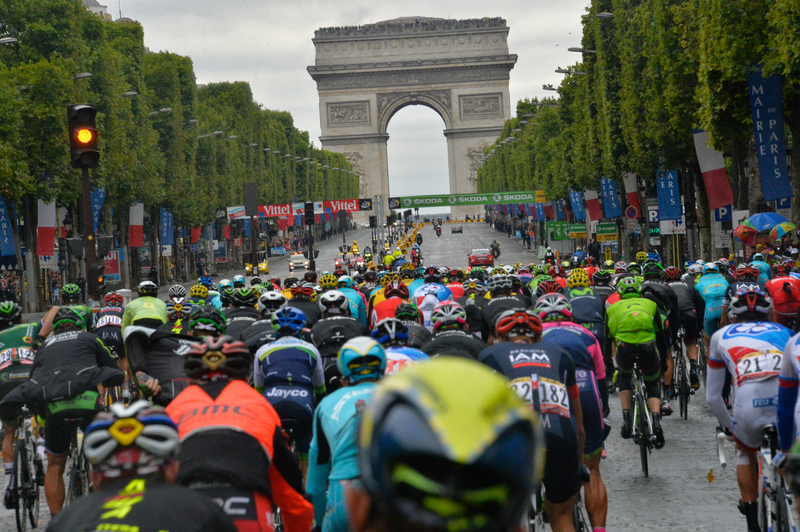 The company has never forgotten its roots and today supports the Tour de France, the world’s most famous bicycle race, as official sponsor and vehicle partner. It also sponsors other national and international cycling events and has become involved in cycling as a grassroots sport. Czech Paralympic road cycling champion Jiří Ježek is supported by ŠKODA.